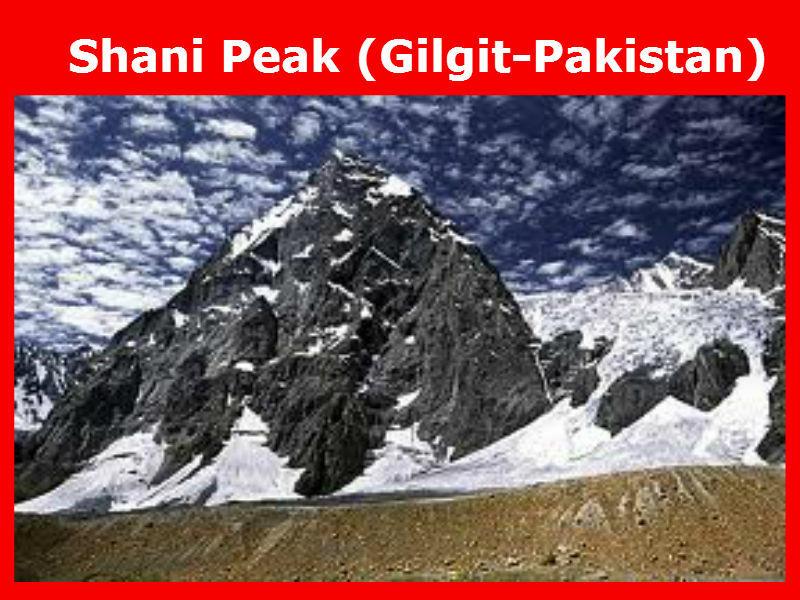 Shani Peak is a mountain in the south of Naltar Pass in the Gilgit District of Gilgit-Baltistan, Pakistan. It lies in the west of Snow Dome (5,029 m) and in the northwest of Mehrbani Peak (5,639 m). To its east streams the Shani Glacier towards Naltar Valley. 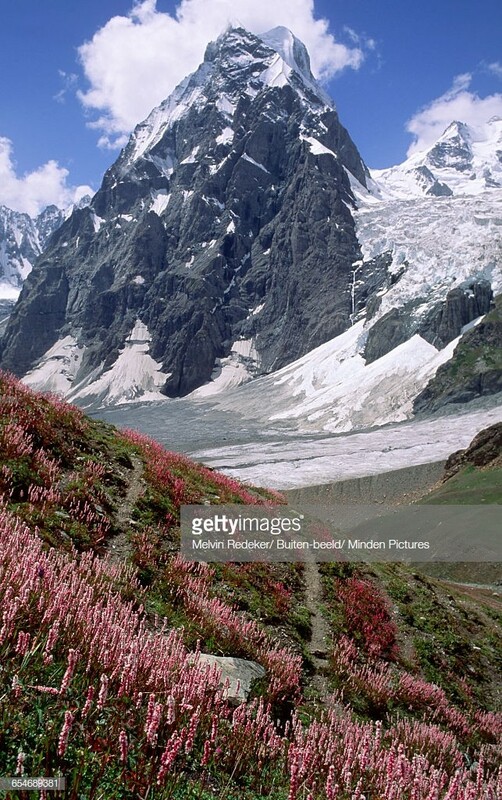 The crest is otherwise called Khaltar Peak. Shani Peak, Various Ascents. 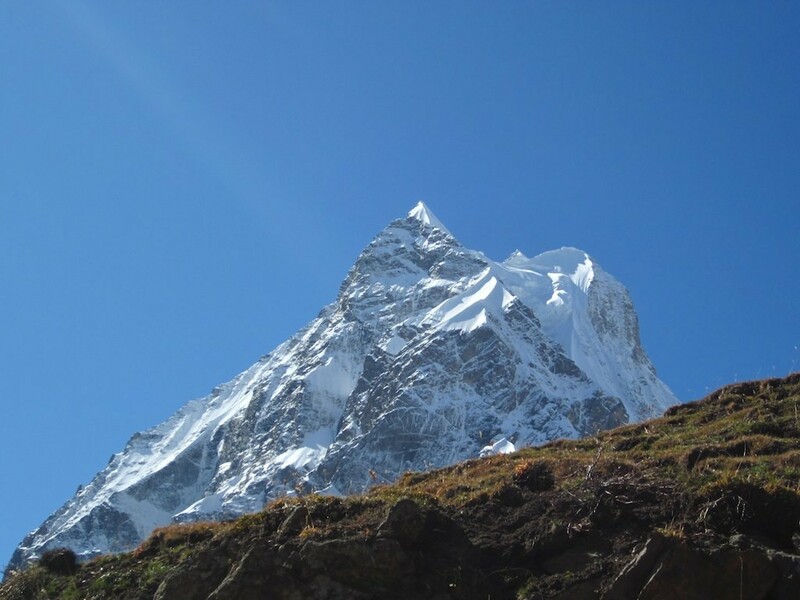 From July 25-September 4, Andreas Amons, Elwin van der Gragt, Benno Netelenbos and Melvin Redeker (the Netherlands) operated with a leave-no-trace objective from a 3920-meter Base Camp in the Upper Shani Valley. Our goal was to establish new routes alpine-style on one of the huge faces of Shani Peak (5885m). The Northeast Spur (alpine TD+, 1000m) on the northeast buttress of Shani Peak was climbed by Andreas Amons and Melvin Redeker on August 19-22. Though the buttress appears to offer one of the closest climbs from BC, it is actually one of the most remote. The bottom icefall of the Shani North Glacier denies a direct approach; instead, the pair reached the base of the climb after a ten-hour approach from BC by climbing the grassy slopes toward Pakhor Pass, then, at 4400 meters, crossing the scree slope toward Twins East Glacier. 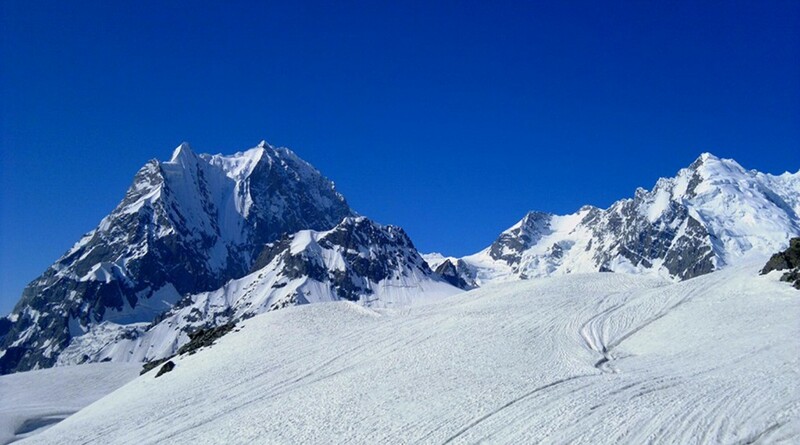 They then climbed up this to the second plateau (North ABC, 4600m), crossed the crest of the middle rognon in its saddle via steep ice and finally traversed the Shani North Glacier to the northeast buttress.